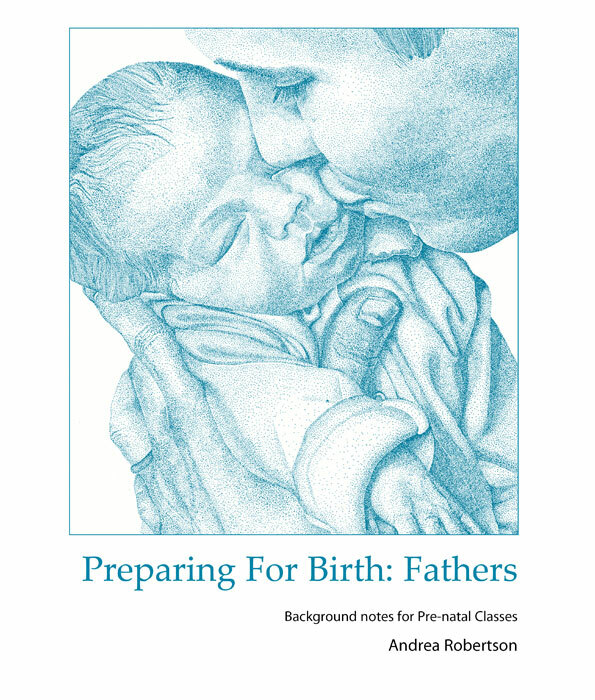 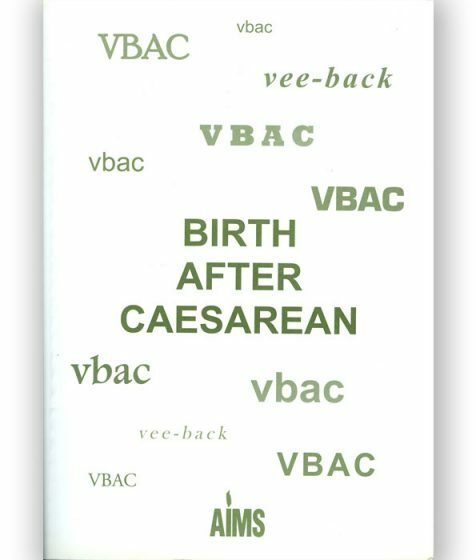 At last — a set of prenatal class notes especially for fathers! 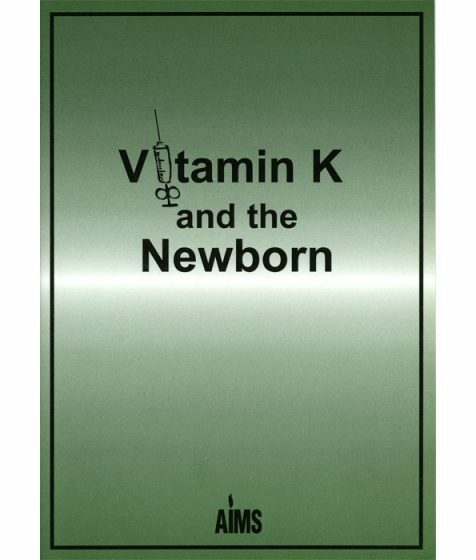 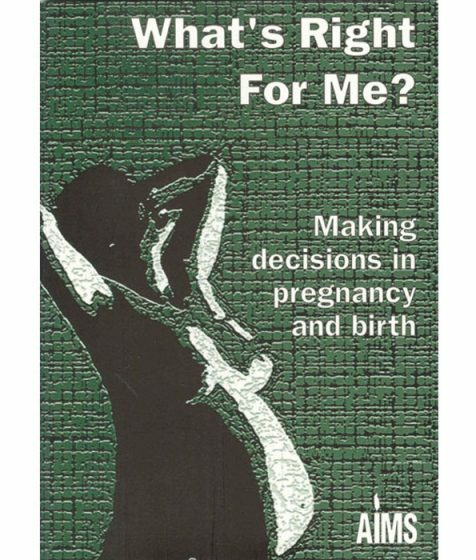 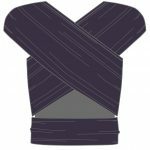 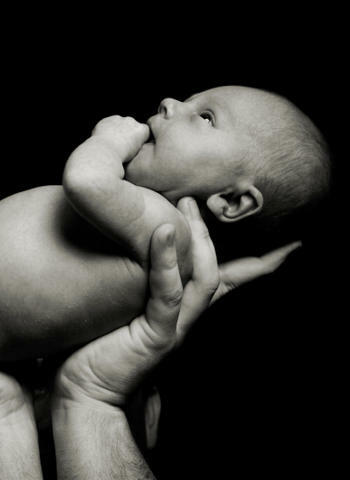 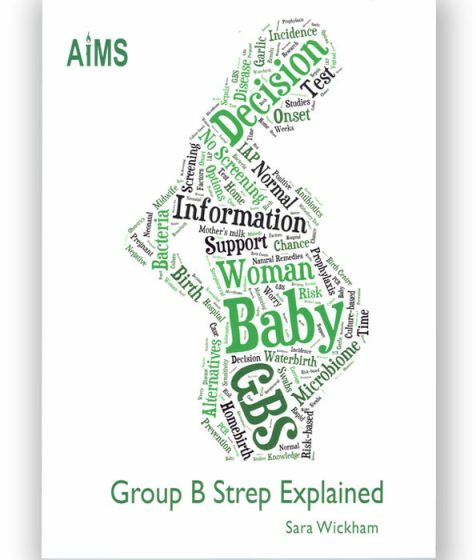 Designed to complement the information in Preparing for Birth: Mothers, this booklet provides essential details useful for decisions made in pregnancy, such as choosing a birth place and caregivers, options in health care and preparing to become a father. A unique section on “Troubleshooting” offers practical guidance for supporting the labouring woman in a special “easy-find” format designed for quick reference at the time.